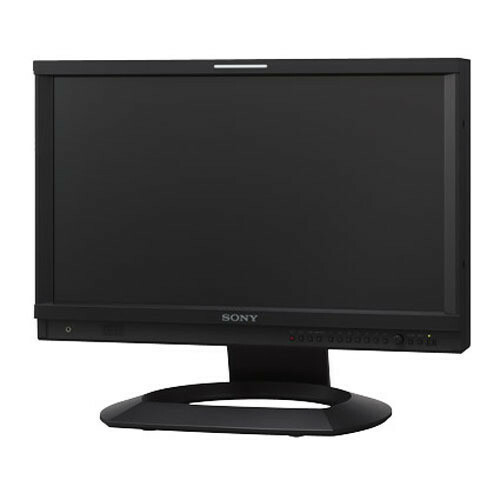 The compact Sony HD Monitor LMD-2041W has a slim, robust aluminum bezel and is specifically designed to suit a monitor-wall installation in studios and outside broadcast (OB) vans. It is also ideal for a wide variety of professional video and industrial image-monitoring applications where critical picture quality and professional features are required. The 20-inch (1600 x 900 pixels) high performance LCD panel reproduces lifelike images and stunning colours with a wide viewing angle. 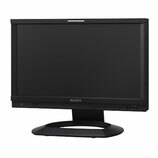 ChromaTRU™ colour matching technology helps ensure display consistency – ideal for multi-monitor systems. The LMD-2041W also features built-in SDI (3G/HD/SD), composite, and HDMI interfaces for operational versatility.